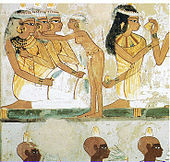 The history of cosmetics takes us back to 10,000 B.C. spanning at least 6000 years in the human history. People's purpose of using cosmetics was just the same, to make them more beautiful and attractive. 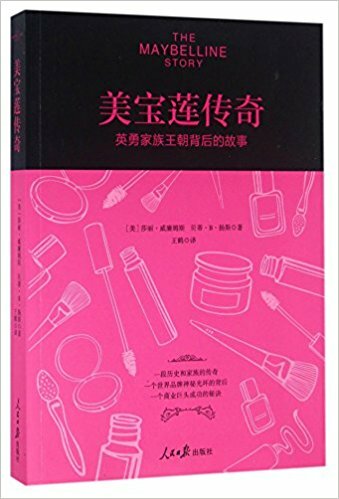 Therefore, the cosmetics are important to people, especially for women. Ancient Egyptians believed in looking good and smelling good, because of their old expression which is "cleanliness is next to Godliness'. 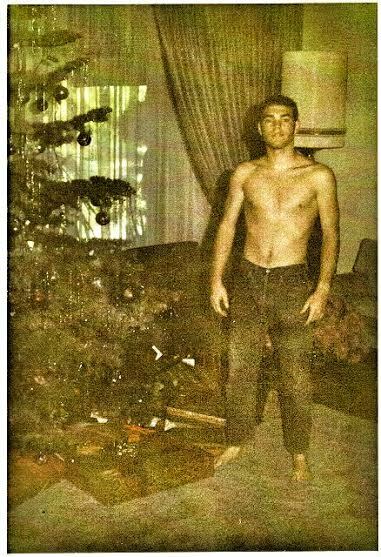 Therefore, they needed to find ways so that they can make themselves look presentable. Thus, cosmetics were one of those things. Egyptian women used to apply black or dark gray to their lashes and upper eyelids, not just to look good but because of spiritual beliefs, the dark colours were designed not just enhance their appearance but also ward off evil eyes. World War 1 had a significant impact on the reach of cosmetics, due to sudden absence of American society, women gained more independence in late 1910s, socially and financially. This enabled them to acquire a disposable income, by which many working women used to buy make-up. Thus, the cosmetics industry grew rapidly during the 1920's. Advertising also helped in splurging the industry. Even though L'Oreal/Maybelline is a western company, but its advertisements successfully adjust to taste of Asian countries like China and India. We can observe loyal customers in the markets for the product as well irrespective of age. As a brand Maybelline New York is popular from catwalk to the sidewalk, with ideals to empower women, explore their looks and come up with their creativity and individuality. 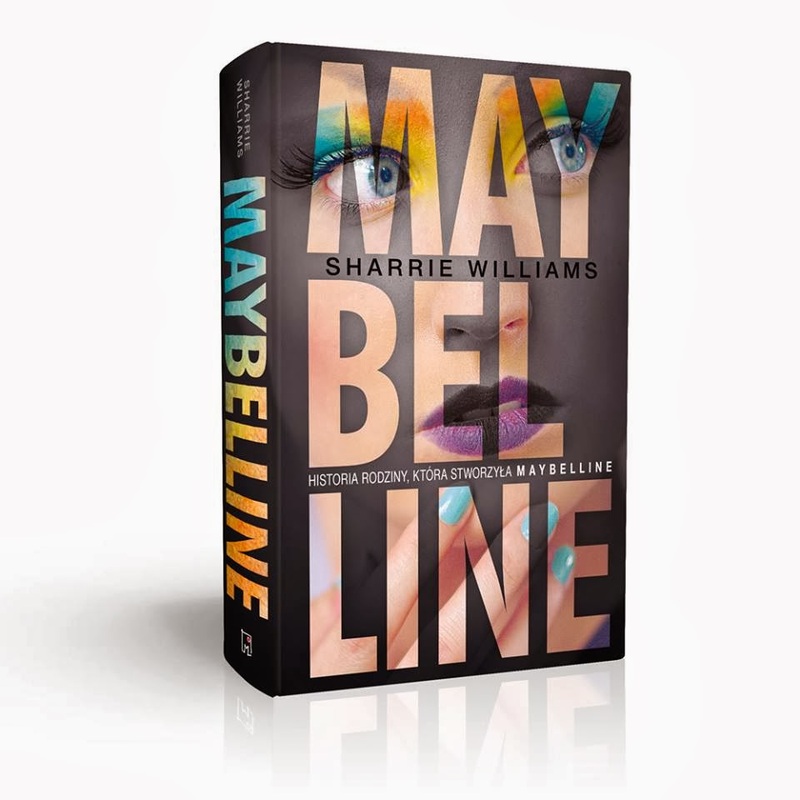 Maybelline is product which has scientifically-advanced formulas, trendsetting colours, and revolutionary shades with the quality to make you look at affordable price. 3. Maybelline: History Maybelline is an American make-up brand which is sold worldwide and owned by French cosmetics company, L'Oreal. 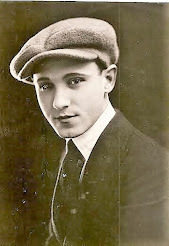 The man behind in setting up the company was Tom Lyle Williams who was a 19 year old entrepreneur in 1915. 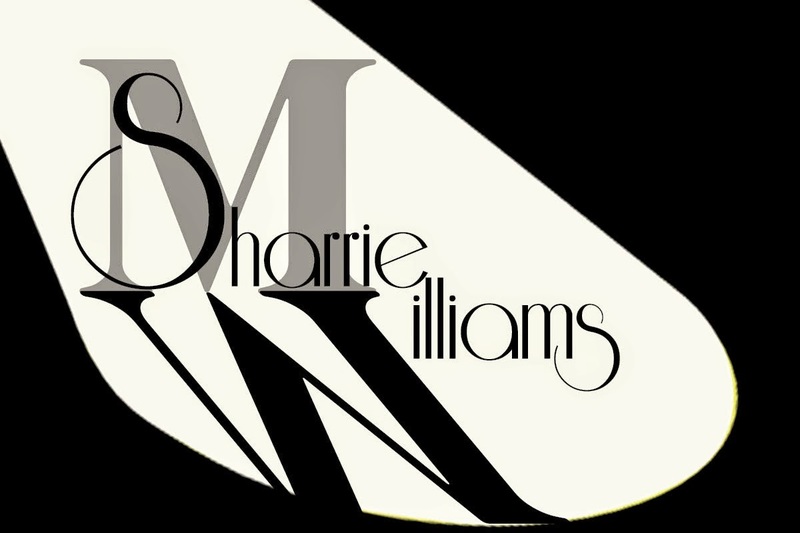 Williams noticed his sister Mabel applying a mixture of Vaseline and coal dust to her lashes to give them a darker and fuller look. He adapted the idea in his small laboratory and produced a product which was sold locally as ‘Lash-Brow- Ine’. No doubt the product was a local hit, but the awkward name held back the product. 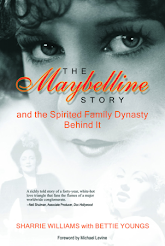 The legendary status in cosmetics industry gained by Maybelline has a story in which T.L. 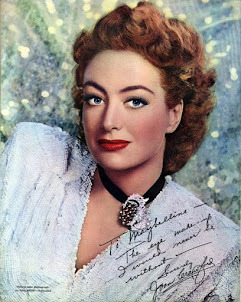 Williams named his product as Maybelline because of her younger sister, ‘Maybell’ and Vaseline. 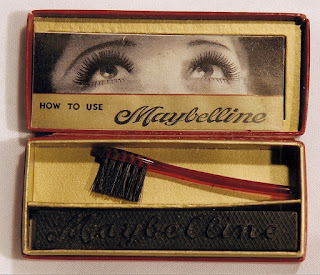 In 1917 the company came up with Maybelline Cake Mascara, which was the first modern eye cosmetic for everyday purpose. And later in 1960s, Ultra lash to make lashes look fuller, curvy and longer. For almost every Asian girl’s life, short stumpy lashes are bane. 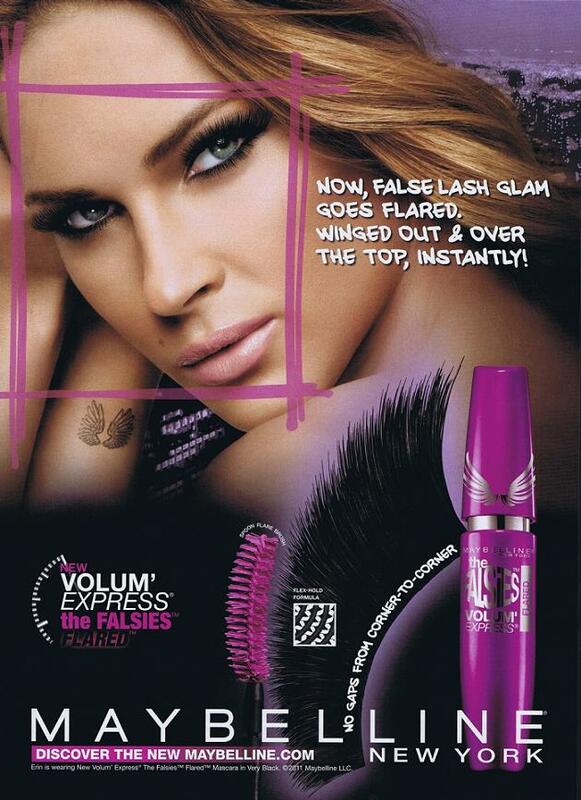 They tend to point downwards and smudge your mascara, they lack drama what foreign women’s winged wonders. 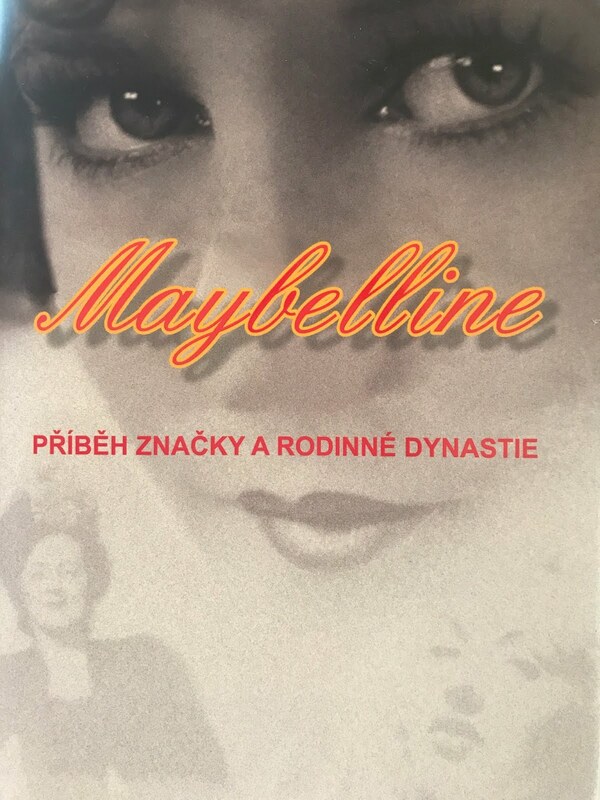 Maybelline was generally centered towards eye make-up products till 1960’s and later after acquisition, they came up with various beauty products like pan cake, lipsticks and nail colors. During 1960’s using eye make-up was also controversial, because of the usage and depiction of eye make-up by actors in various films. Earlier eye make-up was just done for the negative role in the movie so to give the character bad and evil look. This also affected the sales of Maybelline which mainly popular of their eye make make-up. And this allowed Maybelline to grow widely. After acquisition by L’Oreal, the brand was no0t just producing eye make-up but other cosmetics like nail paints, lipsticks and pan cakes. And all of this made Maybelline to renovate their products and introduce products which will not just restrict any particular group or age but adds variety to everyone make-up cases. Maybelline brands were carried by major Chinese mass-market retailer, according to the company’s website, reflecting the company’s commitment to bring beauty to women of all incomes and cultures. They leveraged its relationship with L’Oreal and capitalized, that was a trendsetting move by the company in comparison to latter reputation. Even now, it tries to appeal to the mass market by offering wide variety of quality cosmetics at competitive prices. Maybelline created its products in a simple and authentic way and concentrate on eye make-up basically. 5. over words like ‘extra dark’ and ‘smudge free’ was the keyword for the advertisement. They lay upon best advertising strategy and taglines. 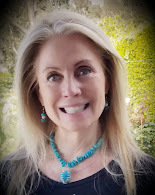 “Maybe she's born with it, maybe its Maybelline.” The social media outreach by Maybelline is also phenomenal where they use hashtag which are catchy and appropriate which attracted more attention of the readers and user generated conversation content led to high engagement rate. Digital and outdoor campaigns were also synchronized with uniformity. 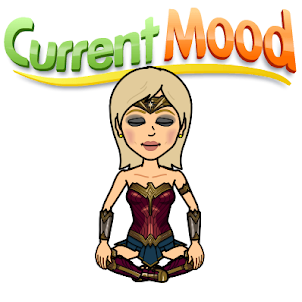 Use of Blogger outreach to review the products was a good idea since word of mouth gained maximum publicity for Maybelline. ‘Persone’ California based advertising agency who head the online strategy for marketing and advertising Maybelline. ‘The kiss song’ featuring Alia Bhatt and crowd sourced kisses for Maybelline Baby Lip Balm range was also swanking as they came with the idea to indulge the customers all together, which came out as a brilliant advertising campaign. And their ‘Lip polish’ which is the new lip color balm created is hype among people to use it as a balm or as a gloss as it works for both purposes. ConClusion We understood Maybelline as a brand gone through various ups and downs. History behind every brand always has some inspiration, so does Maybelline. As a brand Maybelline is for the trendy, innovative and infused with New York energy. It is world’s no. 1 cosmetic brand. 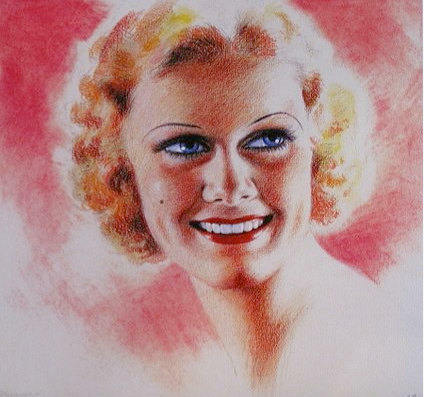 Maybelline New York was created in 1991, and from then the brand was made accessible to every woman and empowers women worldwide to make the most of their unique beauty potential. It has a mod qualities and racy packaging and advertising as a whole which is a reason behind the great success of the brand in various countries. It caters now wide variety of cosmetics like eye, facial, nail color and lipsticks etc.